It is time to get rid of frustrating buttons on the fax machines or travel all the way to the fax offices, only to send a couple of pages. 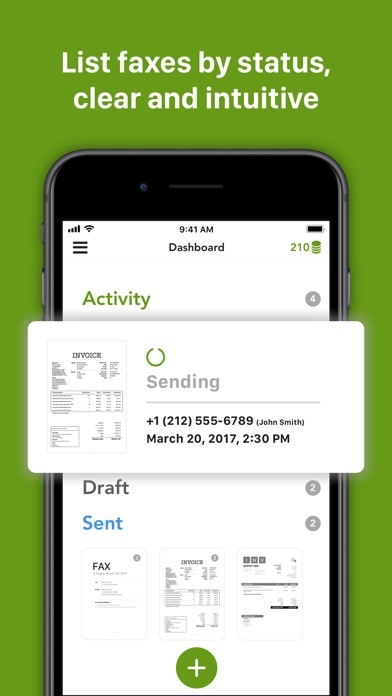 With Fax++, SCAN and FAX, two simple steps for a couple of minutes, you will have all the works done on your phone. 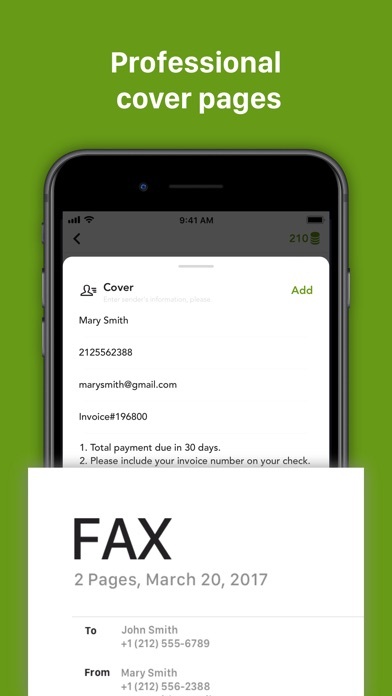 Doesn’t matter whether you are sitting in your silent office or traveling on the road, Fax++ will be your handy and trustworthy tool to fax anything anywhere. 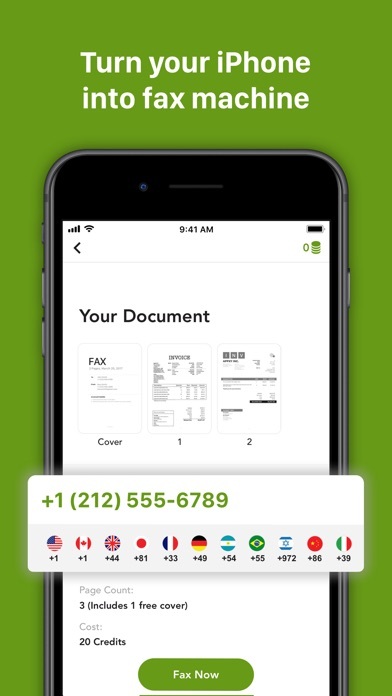 You can: - Send Fax to 16 international countries; - Choose documents from the phone, scan with the iSight camera or even import them from cloud drives like Dropbox, Google Drive, and Box; - Reorder pages of a document before faxing it; - Cost far less than the traditional way, either time or dollars. Features we are proud of: - Extremely handy and simple faxing process; - Efficient image processing engine to get high definition of pages to fax; - Clear records of faxes to ensure that documents are successfully delivered; - Beautifully designed Interface for organizing documents; Cost: Each credit costs from $0.25 to $0.60, depends on the bundles you choose to purchase at a time. Faxes vary from 10 credits per page, depending on the countries they are sent to. 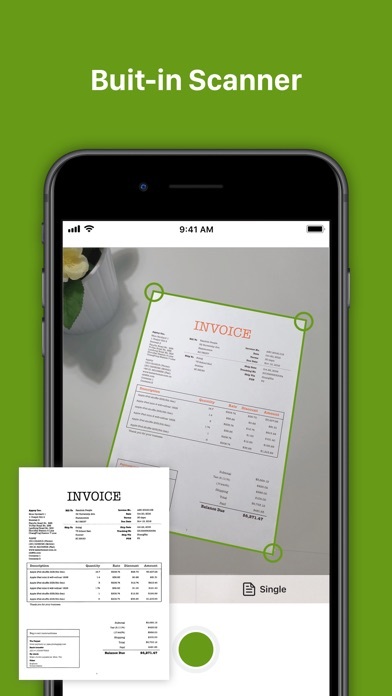 Download and start with Fax++! You will discover a much easier way of doing business. Should you have any problem or suggestions, please send a mail to tinyfax@appxy.com. Responses and solutions will be replied in a really short time. Please feel free to contact us before leaving a negative review. We are always here to help.